Beverly Hills is often associated with a rich and luxurious lifestyle, but the truth is that there are also many affordable activities and fun things to do for those on a budget. Whether it’s free museums and attractions, or happy hours and famous cupcakes, learn how to do Beverly Hills like an insider. 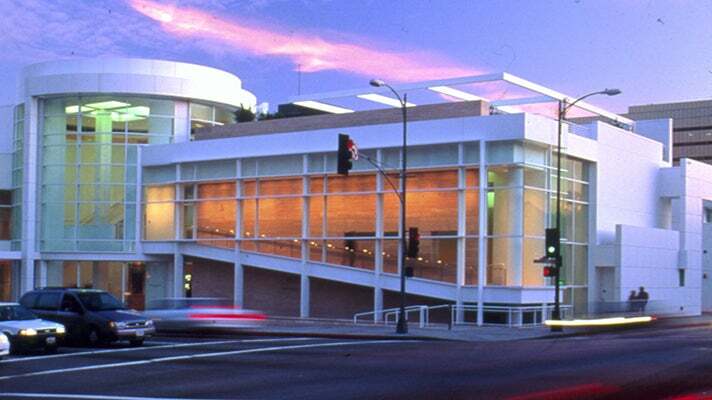 Once known as the Museum of TV & Radio, the Paley Center for Media is a cultural institution located in the heart of Beverly Hills, near Rodeo Drive. Its mission is to document, celebrate and preserve the material of both mediums, along with newer forms of media as well. Admission is free, though there is a suggested donation of $10 for adults, $8 for students and seniors, and $5 for children. Bouchon is a French brasserie-style restaurant, care of celebrated chef Thomas Keller, of French Laundry fame. While Bouchon itself is a bit spendy, the downstairs bakery is more affordable. It’s a nice spot to pick up a sandwich or salad and then wander into the adjacent Beverly Canon Gardens for a picnic. The gardens are home to gorgeous water fountains, Sycamore trees, lush lawns and plenty of bench seating and patio tables. 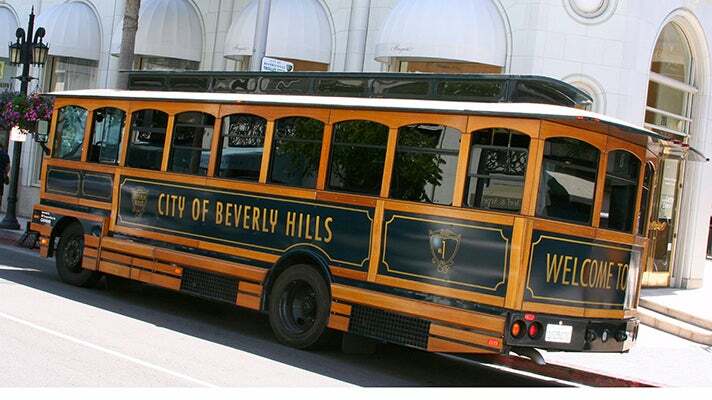 Run by the City of Beverly Hills, the Trolley Tour is a great introduction to the neighborhood. Think of it as the 411 on the 90210. As the name suggests, an old-fashioned-looking trolley car transports riders through the city, while the tour leader shares information on its art, architecture and history, over the course of 40 minutes. Operating days depend on the season, but all tours depart from the southeast corner of Rodeo and Dayton hourly from 11 a.m. to 4 p.m. The cost is $5 for adults, and $1 for kids. This old-school Jewish deli has been around since the end of World War II, and looks the part, from its Naugahyde booths to its expansive laminated menu. Fresh plates of new and regular pickles come complimentary to each table. Though the options are many, most folks go for either bagels with smoked fish or thick pastrami sandwiches. Despite being located smack dab in the middle of the Golden Triangle, the prices are quite reasonable. Originally owned by the prominent Doheny Family and built as a private home in 1928, the sprawling Greystone Mansion property now belongs to the City of Beverly Hills, and serves as the location for many movie shoots and weddings. Since it functions as a public park, the outdoor areas of the estate, including the manicured lawns and courtyard areas, are all free of charge—even parking is free. Unfortunately, access inside the Tudor-style home is not permitted except at very special private events. 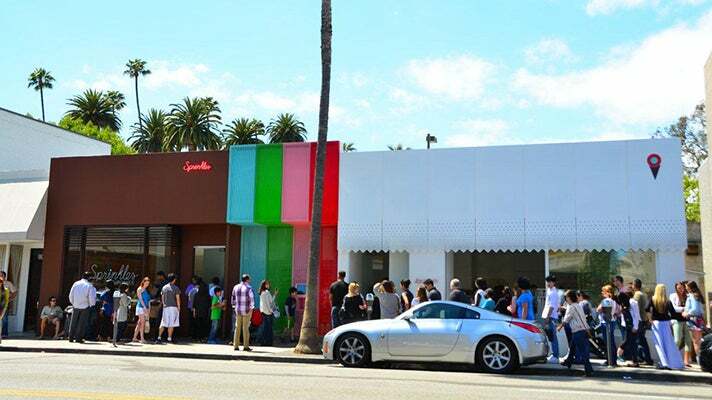 The cupcake craze has been in full swing for years now, but Sprinkles is often cited as the place where it all started—at least in LA. And to this day, there are still lines out the door on weekends. Flavors rotate daily, and there are typically about 12 to 15 different varieties, from the basics like chocolate and vanilla to more adventurous selections such as chai latte and ginger lemon. Additionally, certain types are gluten-free or vegan. Each is priced at $3.50. Sprinkles also makes special canine-friendly cupcakes. Nic's is a long-time neighborhood favorite for great happy hour deals and inventive martinis. 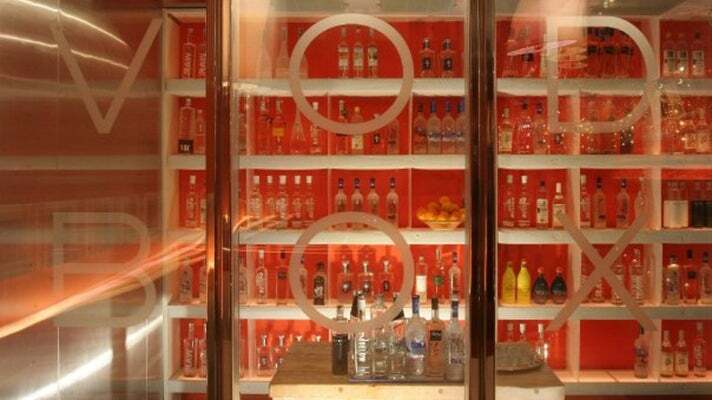 For something a little different, however, step into the VODBOX, which is basically a very hip-looking walk-in freezer for vodka lovers. Before entering, guests are given faux fur coats and hats for warmth, and are then led through a semi-structured tasting, depending on the interest of the group. The box fits up to 12 people, but they will open it for as few as two. Flights begin at $21. Reservations are recommended, but usually not necessary. One of the most famous brands of ice cream in the country that's located on one of the most famous streets in the world, Carvel is technically underneath Rodeo Drive in the valet area of the Rodeo Collection Mall. 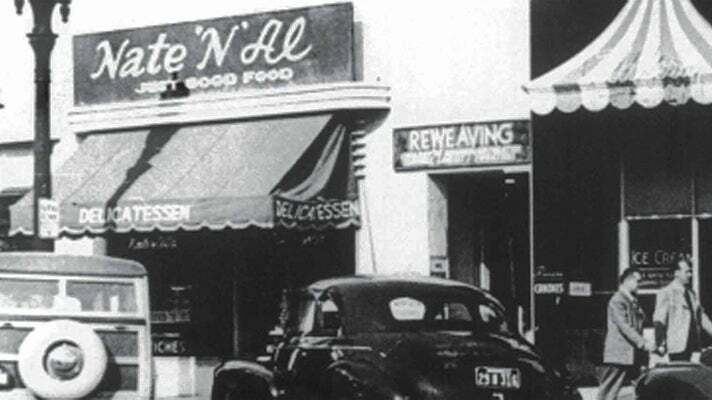 Here, the brand’s history is honored, in that they still use the same soft-serve recipe since its inception in 1934. However, there are also non-fat and sugar-free options, and this location is certified Kosher.